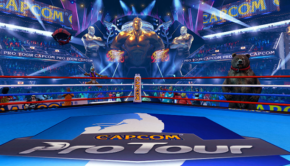 Do Fighting Games Need A Competitive Edition?!! 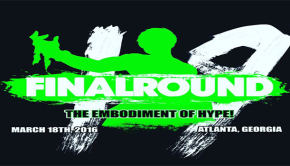 Final Round 19 Finals Day Results!! 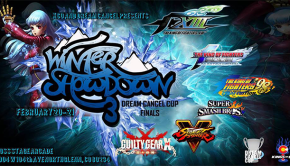 Winter Showdown 3: Dream Cancel Cup Finals Day Is Live!!! 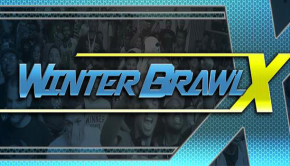 Update 2/21/2016 8:14pm- The finals day for Winter Showdown 3: Dream Cancel Cup Finals are just about to get started!! 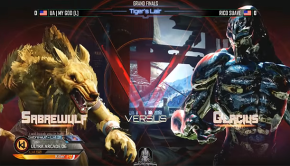 Killer Instinct World Cup Top 8 Replays Available!! 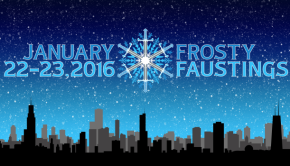 Evolution 2016 Lineup, Venue, And More Announced!! 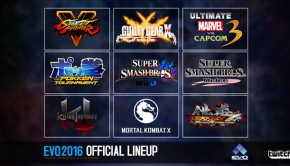 Evolution 2016 Lineup Is Live!! 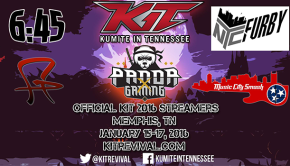 Kumite In Tennessee 2016 Results!!! 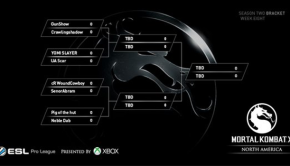 ESL Pro League Mortal Kombat X 2.8 NA Finals Results! !